This common, itchy, annoying wingless creature thrives on human blood and is super contagious! Any clues… Yes, I am speaking of Lice. Yet. When you receive the call like I did today, your heart sinks. And my son Breydan, has the thickest, prettiest hair you have ever seen on a male. I promise. 🙂 not that I’m biased. 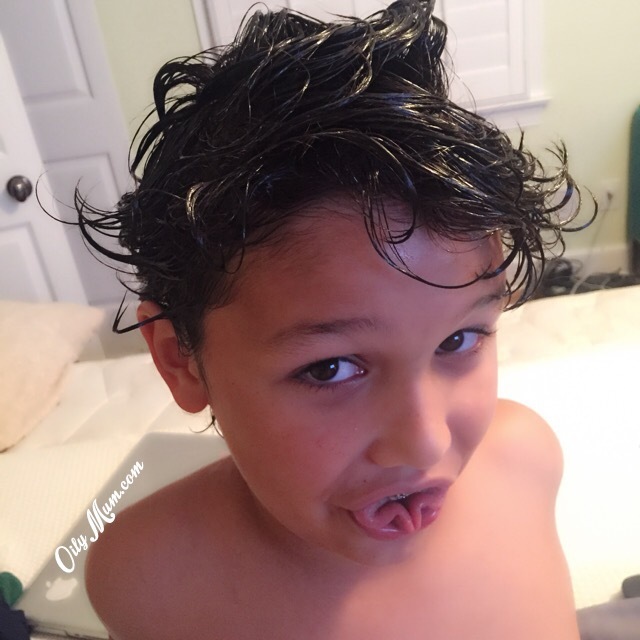 Lice has a stigma of “coming from dirty houses, or dirty children” when in all actually Lice prefers fresh clean hair! I am not really sure why this stigma exists but it’s not true. Every child in school or even just in public are succeptable. And really, it’s fine! I had it a few times growing up and survived! Hehe. It is really not a huge deal. I promise. Take a deep breath, calm down, apply some StressAway to your wrists and cool it. No, he does not have the creepy crawlers, yet, but I’m doing this all as a precaution! Trust me, I spent 30 minutes digging through his hair. I washed all blankets and pillows he has been using in extra hot water applying 2 drops of Purification Essential Oil into the washing machine. I then put 3 drops of Mel-A (tea tree) Oil into the palms of my hands and rubbed it through his hair. Doing the same with Lavender Essential Oil. The Olive Oil supposedly suffocates them, and the added EO’s help support the health of his scalp. I tried putting a shower cap on him. He was NOT having that so I wrapped his pillow in a towel and kissed him goodnight! I will wash his hair out in the Morning after 12 hours and I bet his hair will be so conditioned and shiny that I may literally repeat this process every 2 weeks or so! Taking a sigh of relief knowing I do not use chemicals as often as ‘prescribed’ on my littles and still feel confident in my decisions. Zero DEET. 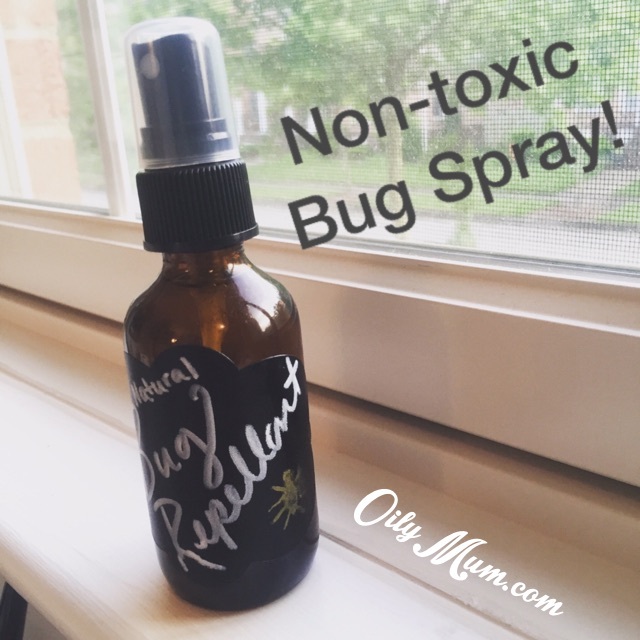 Non-Toxic Insect Repellant! Spring has sprung. And we all know what that means!! Nasty bug bites as we try to enjoy out sweet summer nights. How am I worry free you may ask. 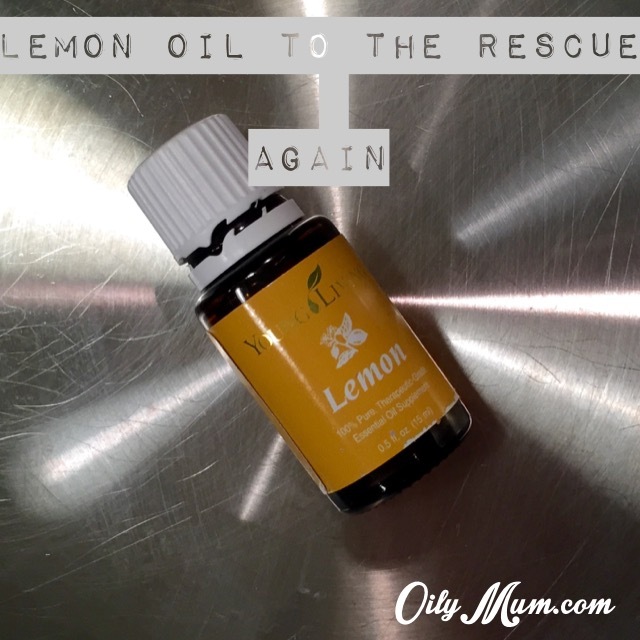 Because I have made a non-toxic, zero DEET, Zero cancer carcinogen causing Bug Spray! 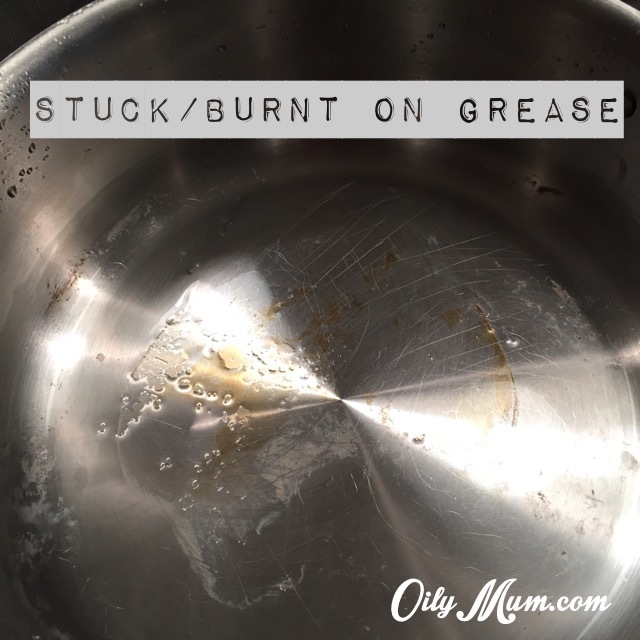 I am so excited to share this recipe with you friends, and excited that you too, will not have to worry about the nasty bugs biting you and your littles. Wahoo! The best part is, ALL of these oils come in your Premium Starter Kit. Every day I am more and more amazed how much you can really do with these 11 oils. If you haven’t purchased your kit, you may do so HERE! I promise you will not regret it. This graphic shows making the spray in an 8-10 oz spray bottle, but I wanted to keep it small to keep in my purse so I used a 2 oz amber spray bottle. You can purchase yours HERE. Check out this short Video I made to show you through the steps! Mix it all up! and you are ready to go! Super easy, super fast and the best is knowing it is all natural and not going to harm you in any way. Spray directly on skin and/or clothes as needed! * I did a quick mock test today. I only sprayed my legs and kept my arms clear. I swatted off 3 mosquitos from my arms and zero from my legs, from being outside for only 10 minutes. It works and I couldn’t be happier! Feel free to share this info! And do not forget to ‘LIKE’ me on FB Oilymum and follow my Instagram @OilyMum. I am always posting new and fun ideas to better your health and that of your family with alternative choices! Easy like Thirsty THURSDAY morning?! That ^ is my third cup of hot tea this morning! No, I’m not super thirsty, I just have a 2 year old. This 2 year old likes to put things where they don’t belong! Like his pencil in my first cup, I def did not request lead in my tea this morning! And then his ‘boogie wet wipe’ he used to wipe down the table with, in my second cup. And so now I’m on my third. Third times a charm right?! YES! It was. Thank.God. I have zero voice from the cold he gave me from his preschool so I can not tell him what to do & what not to do today! Lucky lucky boy. How’s your Thirsty Thursday going? Hi! Does anyone have stainless steel pans!? 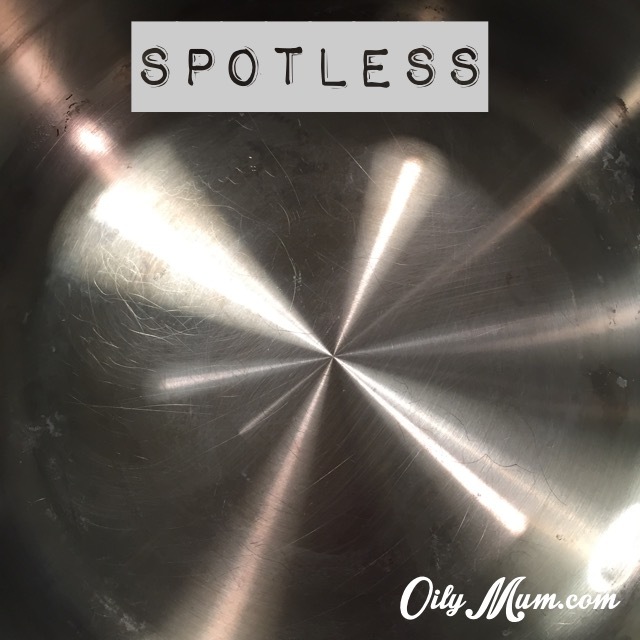 I love my Al-Clad cookware but man oh man those nasty stains they receive. And yes, before I start to hear it from you guys, I have yet to fully learn how to correctly heat and cook with my pans to where they show no residue. I admit it. Ok, now that’s out of the air I can continue =) LOL…. Well, it happened. I browned my chic thighs in the pan over the stove and then put in a blend of brown sugar, honey, thyme, garlic, basil oil, oregano oil, along with some salt and pepper. I then placed the entire pan into the oven to finish cooking. This dish is unreal yummy but the sticky stuck-on mess the brown sugar, honey and grease leave behind is a nightmare. That is…unless you have Lemon Oil. I do not use BarKeepers cleaners, as I was referred to do, bc I just plain out do not trust any chemicals on my cook wear. Also along with dishwasher detergent, but thats another story. So I would always sit there and try to just scrub and scrub the mess off and it never would come 100% off and shiny. So as I sat there over the sink scrubbing and scrubbing, I had an epiphany. DUH. 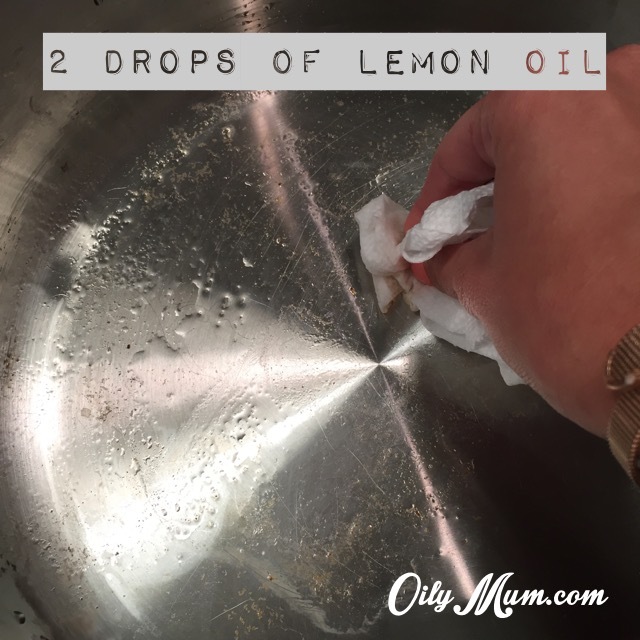 Lemon Oil. O.M.G. WHY have I never thought of this before. If it can take off stickers, and cut through grease and is used for cleaning, and is in the Thieves Household Cleaner, then it must work. Well, make a long story short, it did. I literally did not have to even use a sponge. I used a paper towel. Check it out. That simple. And that is all I have to say. Pictures are worth 1,000 words. *Be sure to follow me on Facebook , Instagram, and visit my personal page OilyMum.com for everything essential! OH.MY.Gosh. Someone please tell me why I have waited so long to make this!? I mean, paying $3.69 for each bottle of soap makes zero sense when you have the accessibility to make it yourself for little to no cost. Especially having 2 boys where I am telling them constantly to *insert mom voice here* “Wash your hands!”. LOL. This is a healthy frugal option and I am not sure why I have been pushing it to the side. Liquid Castle Soap. I purchased mine HERE. Essential Oil (your choice) 6-10 drops depending on what you like. purchase yours here. Fill the soap dispenser 2/3 full of water leaving room for the top and the soap to be added. Add both oils, the Olive and whichever essential oil you choose. ( I used Thieves for the naturally occurring immune boosting properties). Close and twirl around to mix. 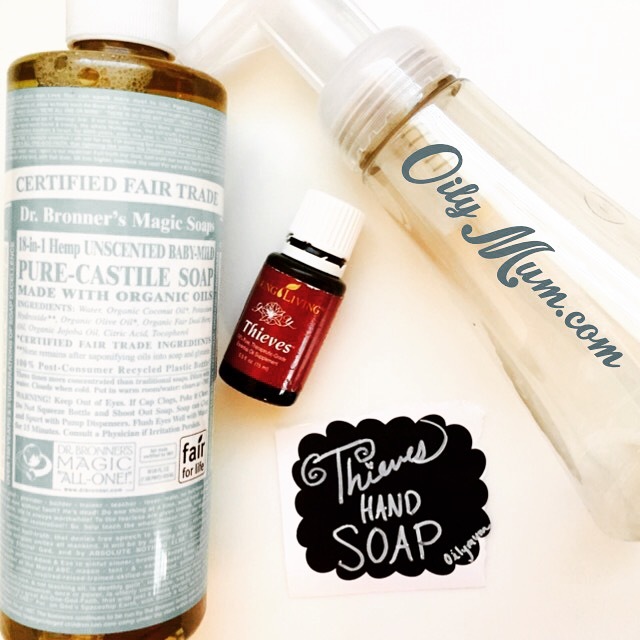 Use knowing you are replacing harsh chemicals with a non-toxic soap for your family. And just as I use the Thieves Cleaner, I will now have a 100% non-toxic Thieves hand soap. It just blows my mind the 47239578932758923709 uses these Essential Oils can play in every day non-toxic healthy living. Not only can you use them topically, internally, or even in the air, you can use them in every day cleaning products and SO much more. Toothpaste, face wash, mouthwash, deodorant, facial cream, skin cream, sunscreen, bug spray, laundry detergent, dishwasher detergent, shampoo, and the list can literally go on and on. Basically anything you can think of that is made with a chemical overload, can be made 100% non-toxic and safe for your family! If you are interested in getting your hands on these Essential Oils that can be used for so many products, you can score your Starter Kit HERE. 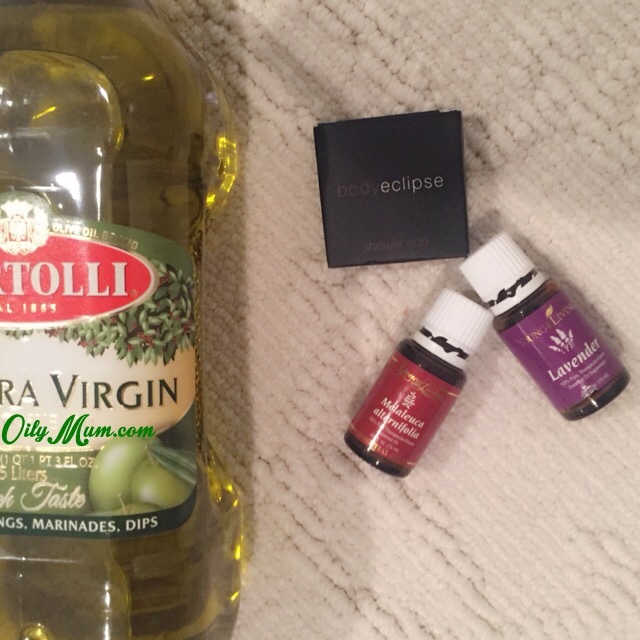 There are 11 oils and the possibilities are literally endless in the different uses! 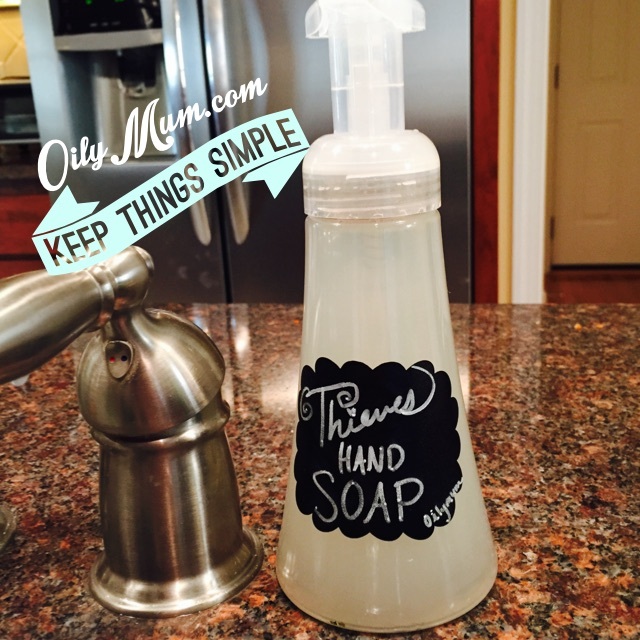 You can even make different hand soaps for different bathrooms in the house. 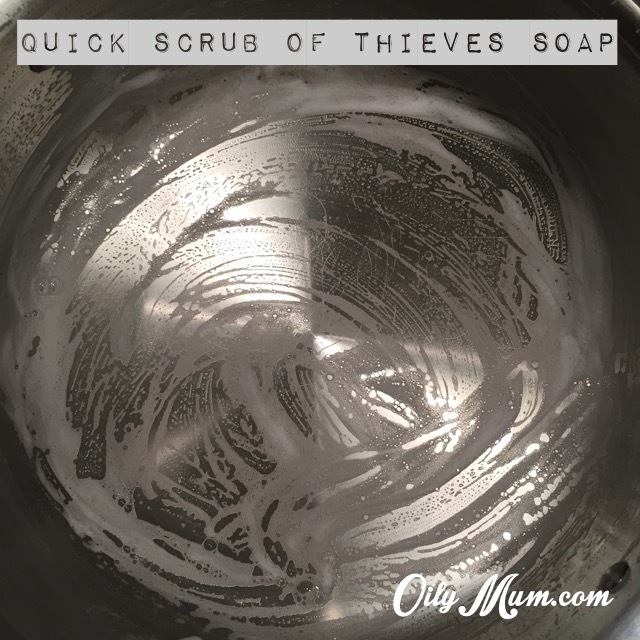 A Peppermint Lavender soap would be great in the guest bathroom, or an Orange blossom soap for the master bathroom (make sure to use a glass dispenser for citrus oils) and a Thieves for the kitchen! Thanks for reading and following along with me in the crazy non-toxic world I am closer to creating for my family. Leave me feedback! Email me! Tell me your thoughts and ideas! Visit my page at OilyMum.com. How to apply Valor Oil for TMJ relief! Hi friends! So I’ve been asked on numerous occasions how I apply Valor for my Jaw tension relief every night! Here is a short video of my application! and of course feel free to email me with any questions at elishia@oilymum.com and like my FaceBook page OilyMum! I’m also on Instagram at @oilymum !